Fits Snaplocs, E-track and Dollies. 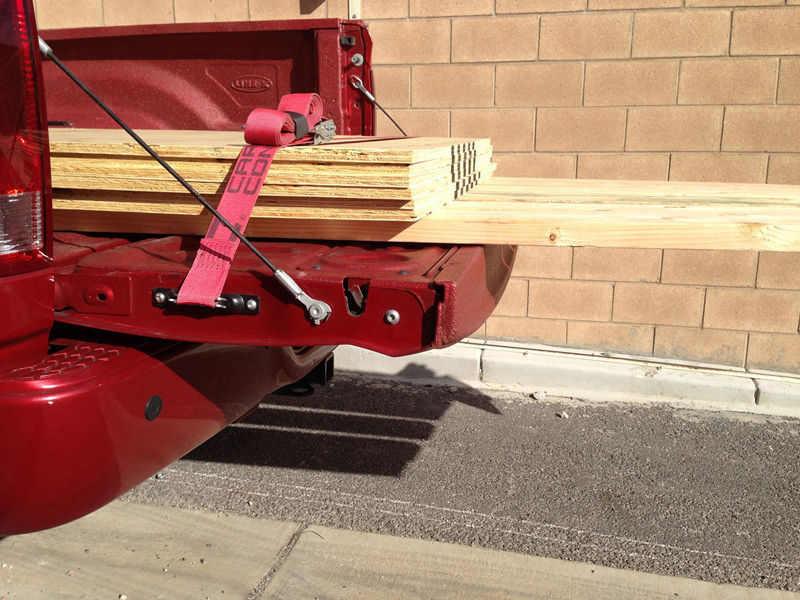 Includes storage fastener. 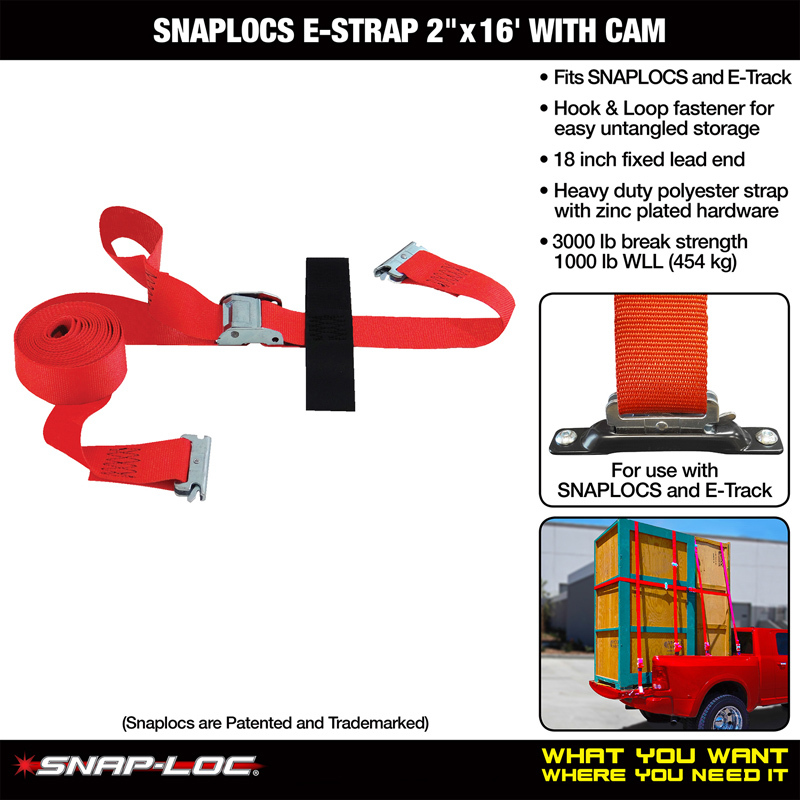 Connects to “SNAPLOCS E-Track Singles” and E-track! 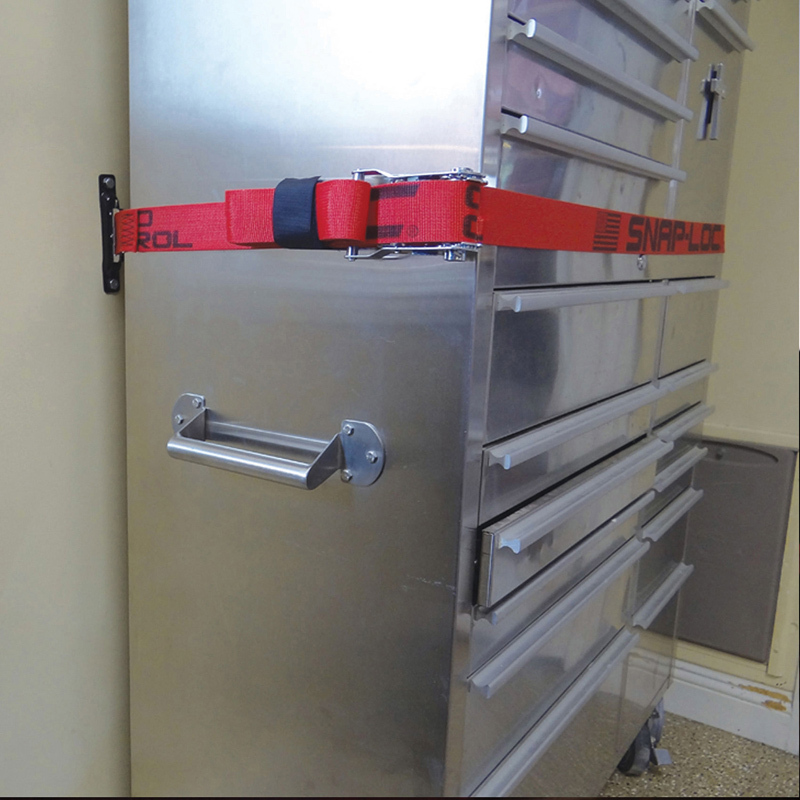 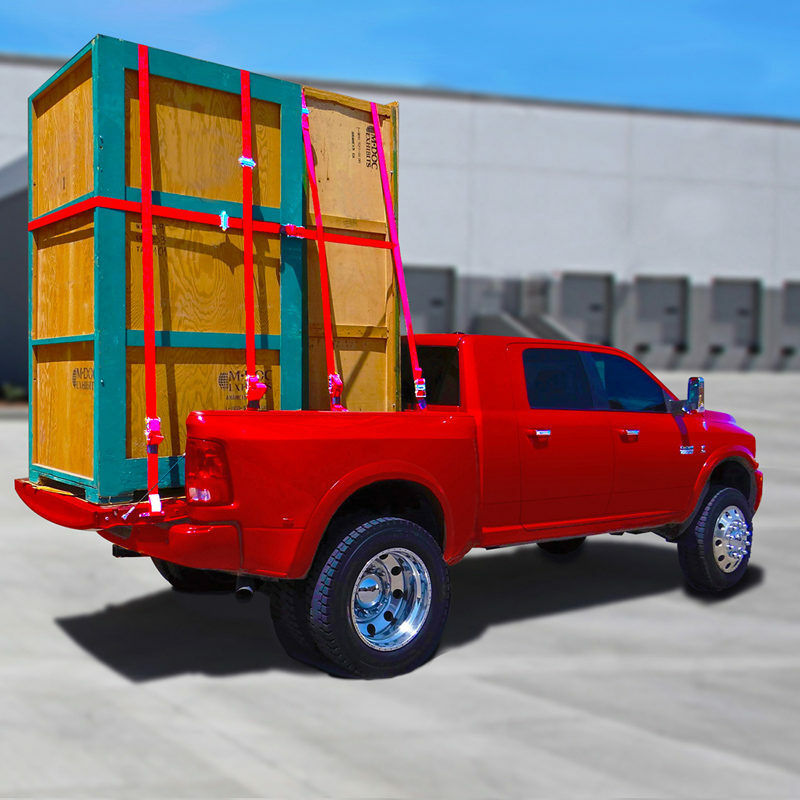 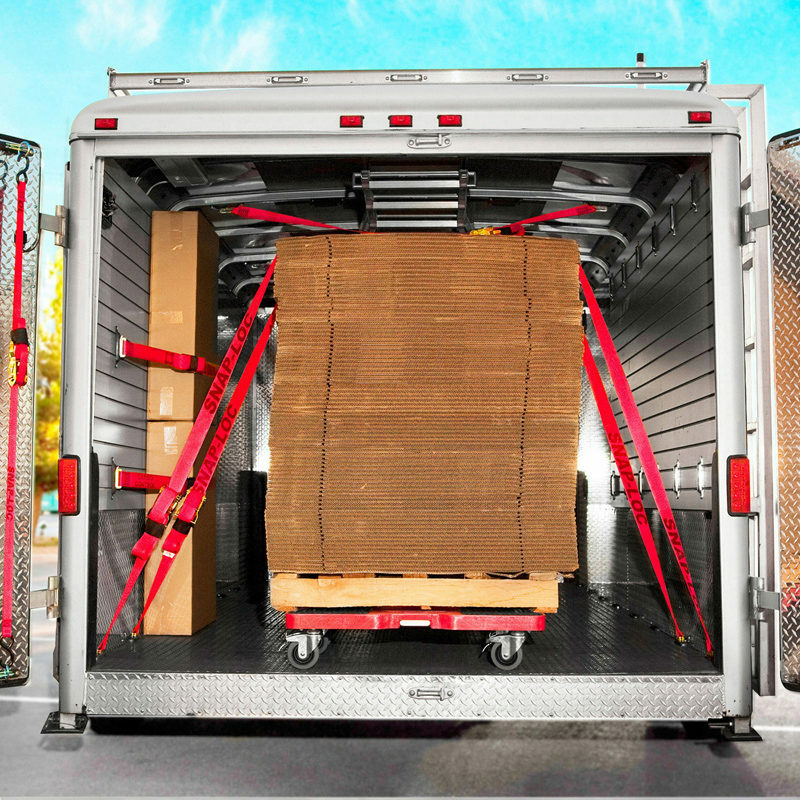 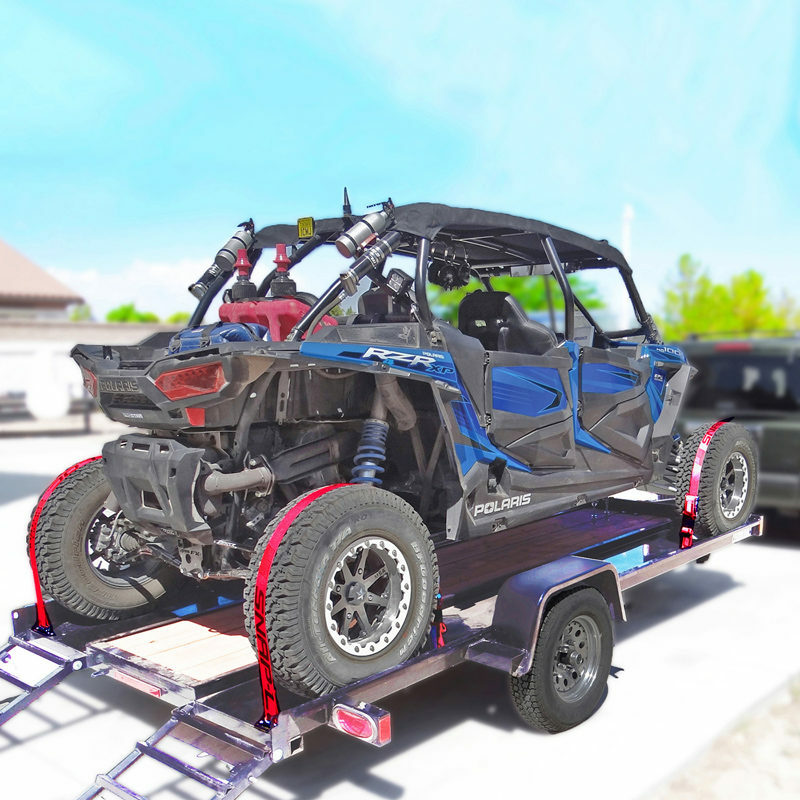 Use with SNAPLOCS to secure items on pickups, trucks, trailers, racks, walls, ceilings, floors and more! 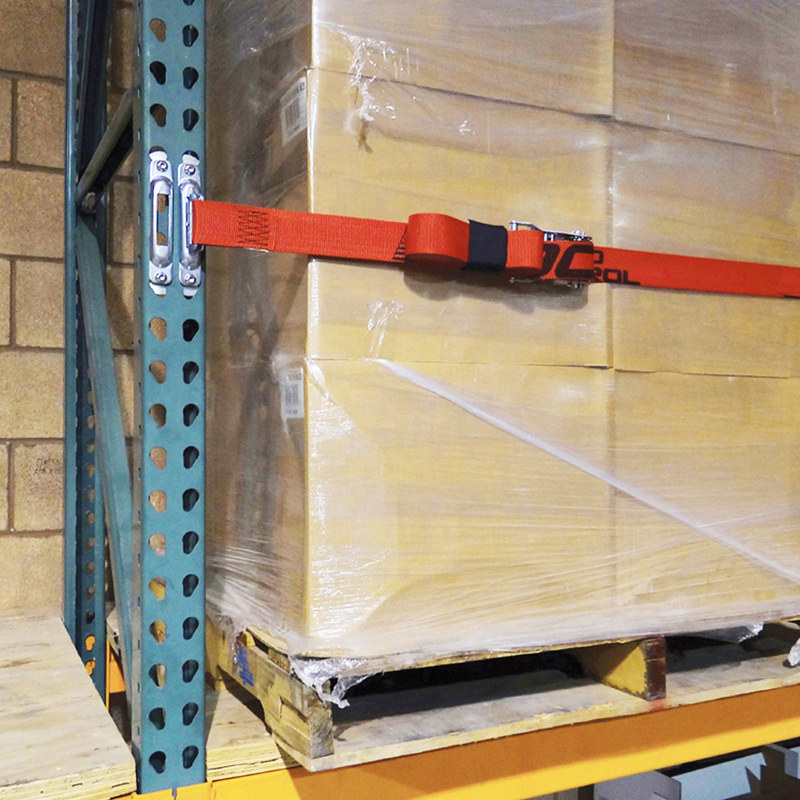 Saves time by not tangling into a ball of strap spaghetti and saves money with long-lasting quality. 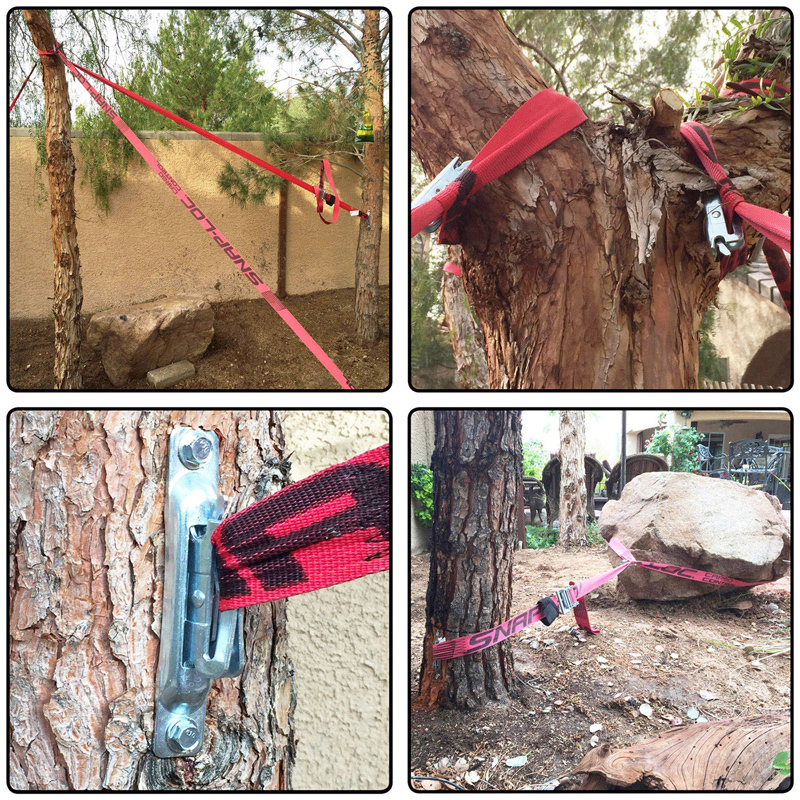 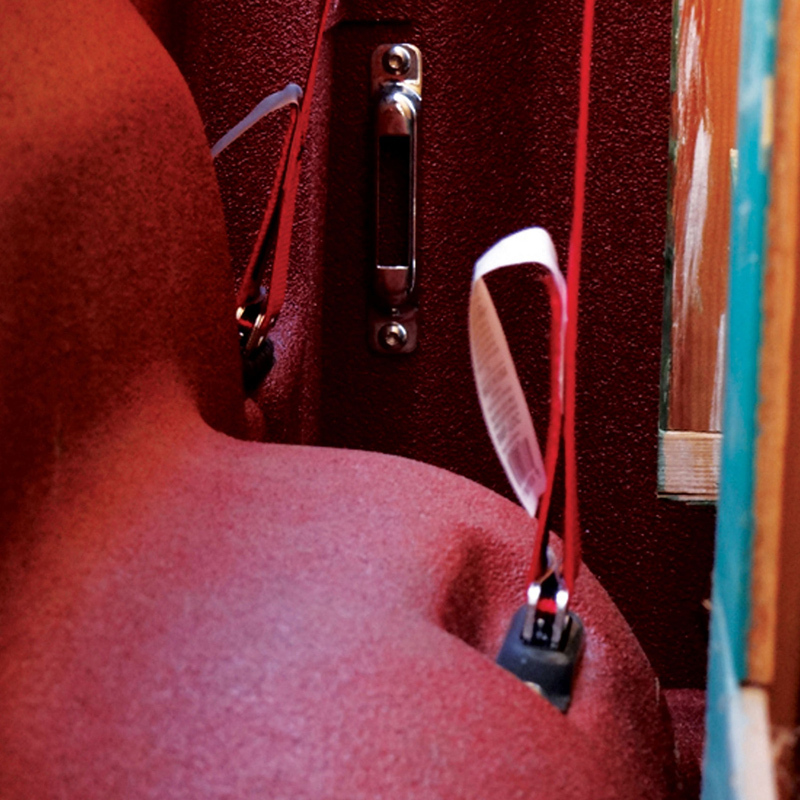 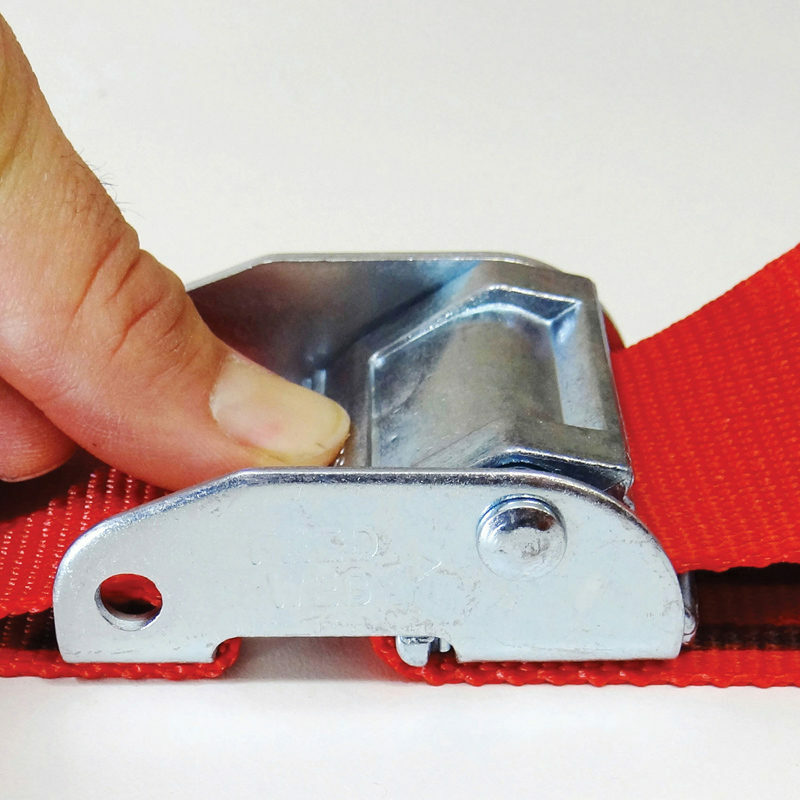 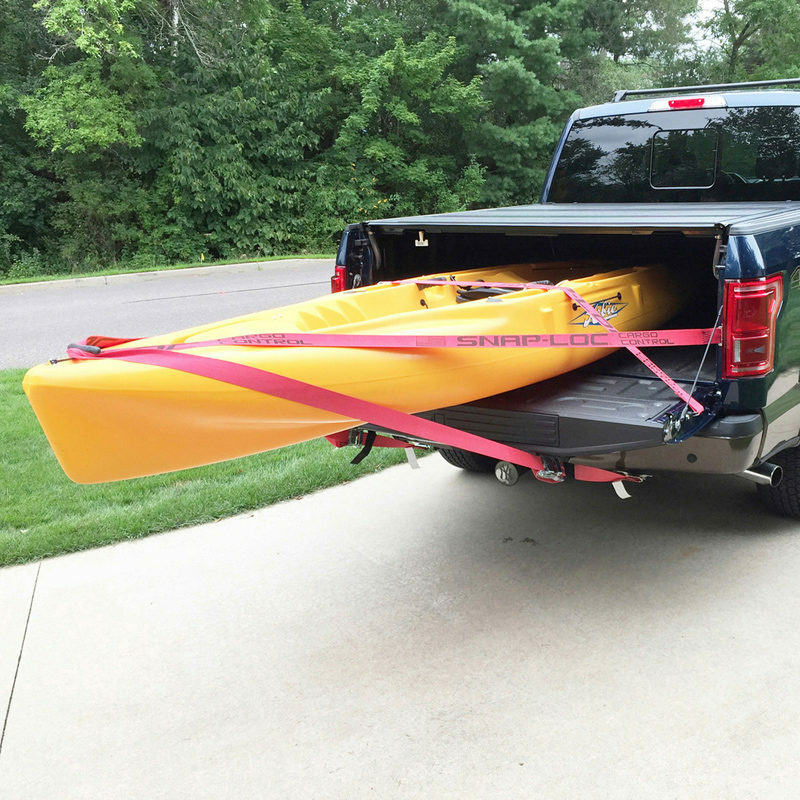 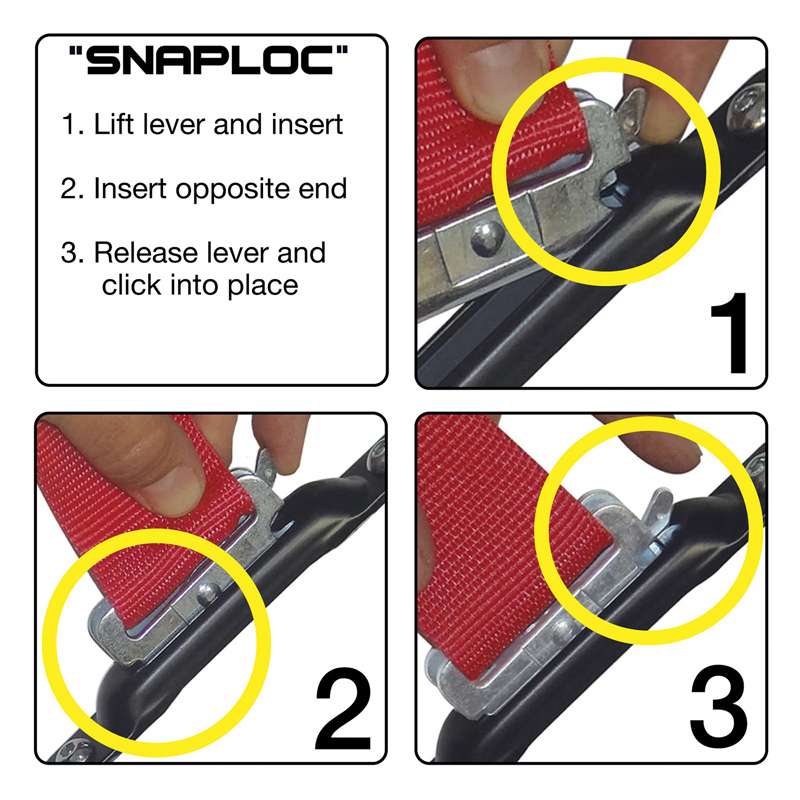 E-Strap has spring loaded ends that lock in place and are much safer than hook straps. 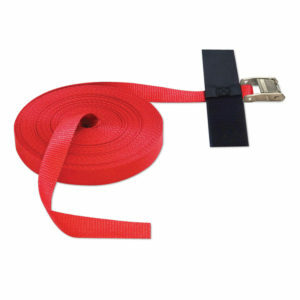 Made from thick 2 inch wide polyester webbing with sewn-in Hook & Loop fastener for easy untangled storage. 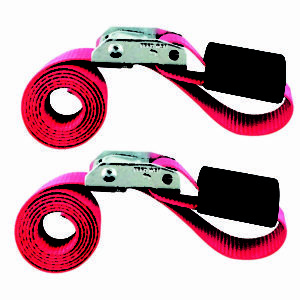 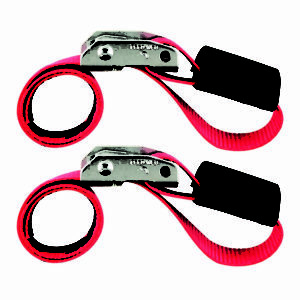 Heavy duty quick release cam buckle with 18 inch lead end and overall length of 16 feet. 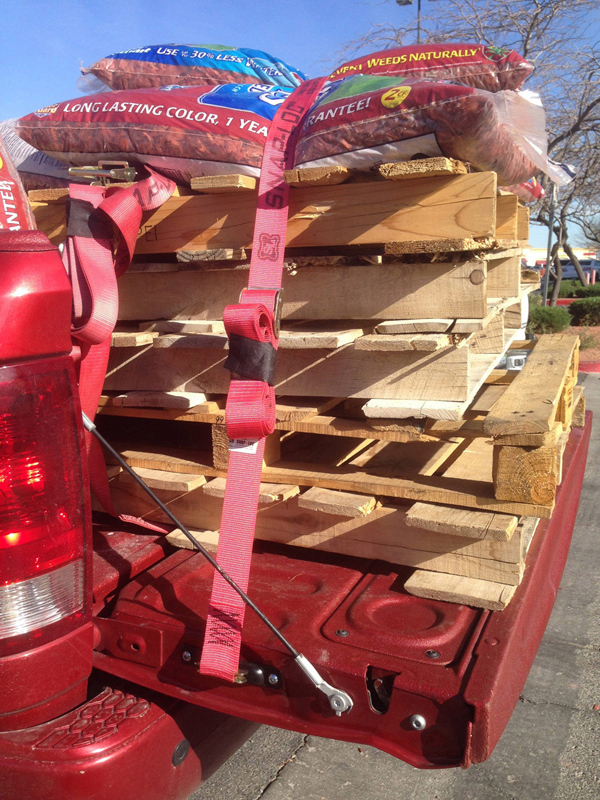 3,000 pound break strength, 1,000 pound working load limit (1,360/454 kg). 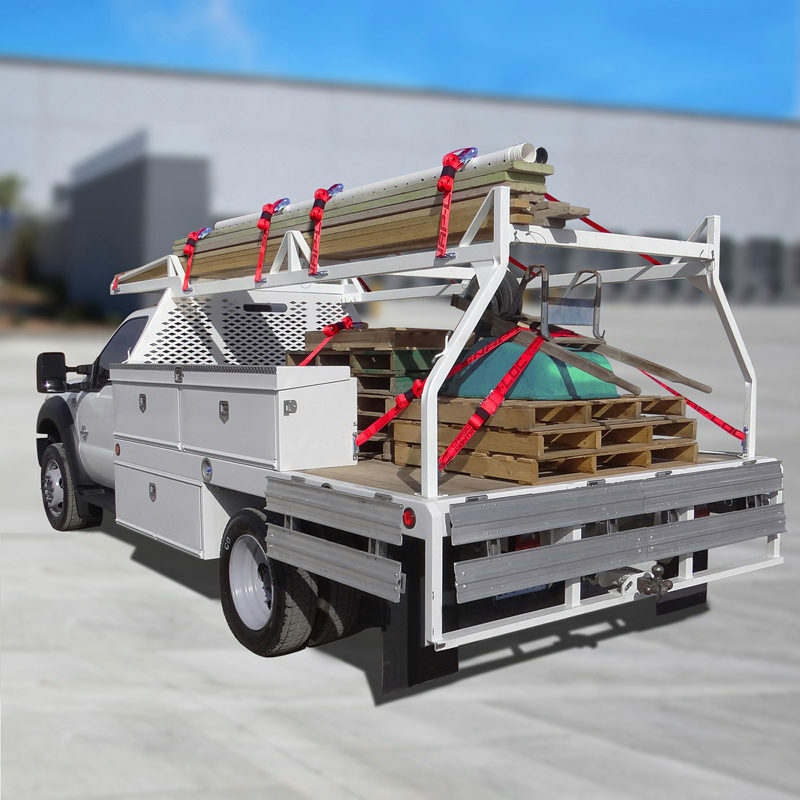 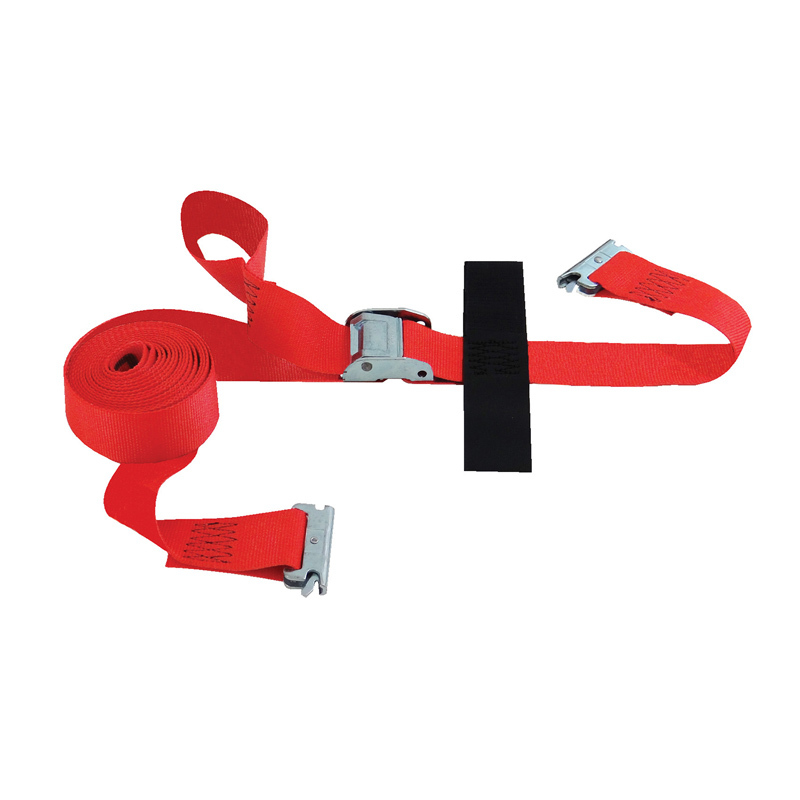 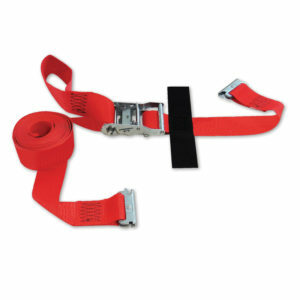 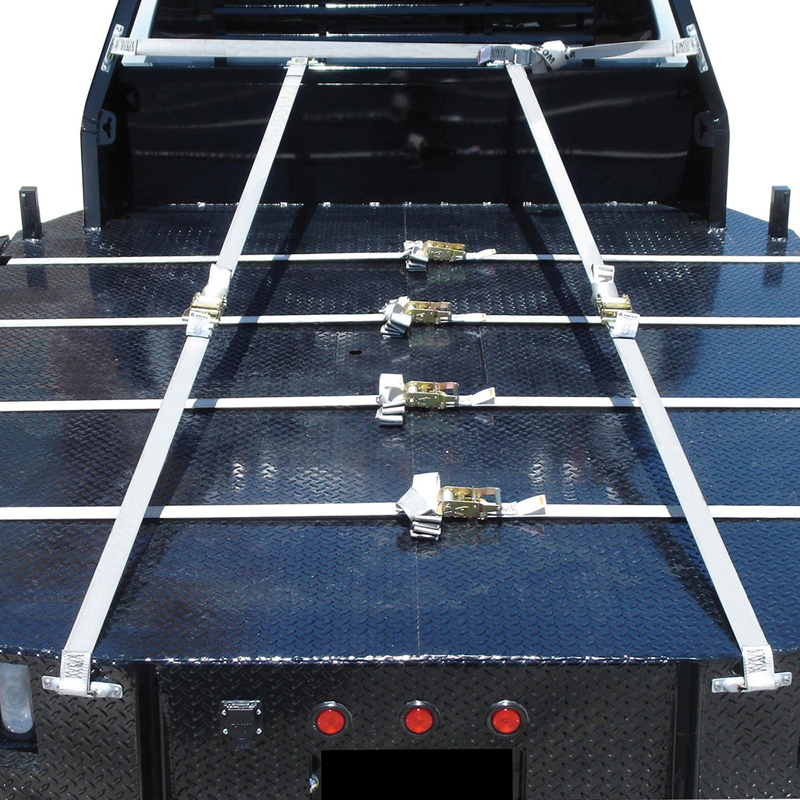 Snap-Loc E-Straps give you “Ultimate Cargo Control” and also fit with other industry standard E-track accessories.